There is no greater honour in any organisation than to be awarded "life membership". We are very lucky as an organisation to have members who are not only very skilled in their areas of work but also spend so much of their time ensuring we receive knowledge and support to continue to provide services of high standards to our customers. Two Life Members were awarded at the Palmerston North conference in May 2019. 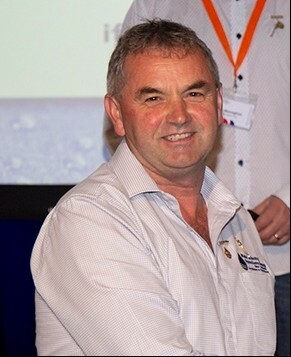 John Clemens,Timaru District Council, who have both made outstanding contributions to our industry.